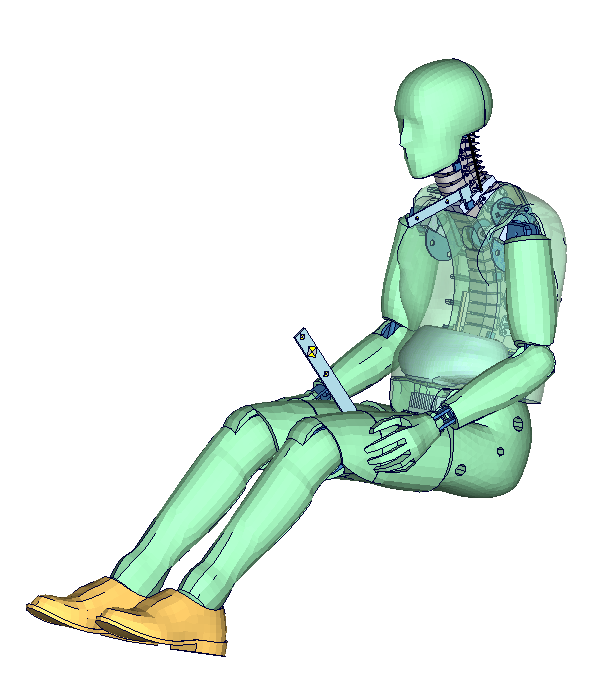 This site provides detailed information on dummy models for LS-DYNA. 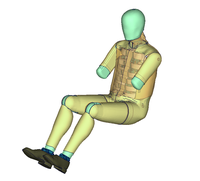 Currently, the manuals of models developed by DYNAmore are available. 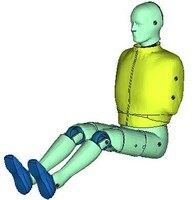 In the near future the models developed by LSTC will be added. The LSTC models are free of charge, others are available on a lease or perpetual basis. To license the models we kindly ask to contact your local LS-DYNA distributor. Any kind of proposal or enhancements for the models and this site is very welcome.